We leave the chakras of matter and enter into the chakras of spirit with Vishuddha, the throat chakra. As the name implies, Vishuddha is located in the throat and governs the world of communication. With this chakra, the ability we have to express ourselves, and also to hear and understand comes into play. Those with an open throat chakra are able to express themselves and communicate with authenticity and speak from a place of truth. 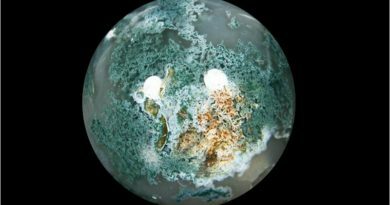 The Vishuddha governs how we receive and process information, and those with a healthy throat chakra are often times good listeners as well. Spend time listening to people – really listening – to help strengthen the throat chakra, and make sure anything you say is rooted in truth. Lies only cause this chakra to become more blocked. Imbalances in the throat chakra can lead to physical symptoms like headaches and a sore throat. Communication may prove difficult, and one might find themselves tripping over their words or even lying. When the Vishuddha is out of balance, one is oftentimes misunderstood, and other chakras may even become out of balance because the energy from other chakras cannot travel to the rest. 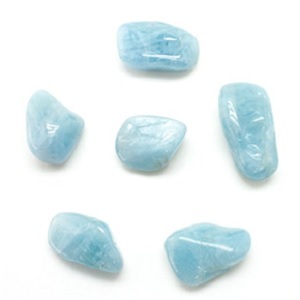 The throat chakra connects the chakras of matter to the chakras of spirit, and when it is blocked, so is this connection. Sound therapy can help open the throat chakra, as it is the chakra of hearing and communication. The seed mantra for the Vishuddha is HUM, and it is blue. Blue is a color that symbolizes confidence and wisdom, as well as peace and relaxation. The color blue evokes a sense of trust and responsibility. 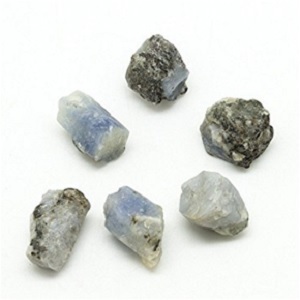 Crystals like lapis lazuli and aquamarine can help restore the throat chakra. 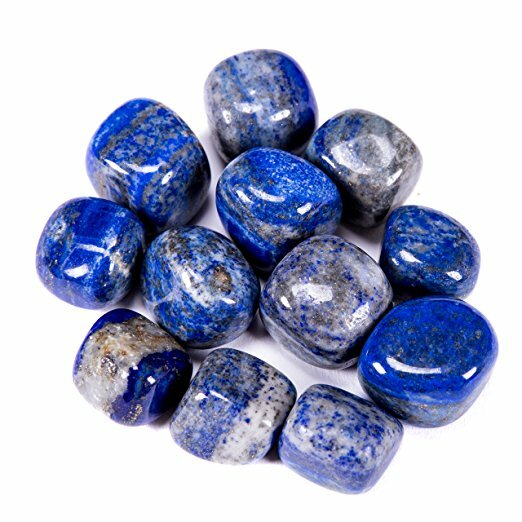 Lapis Lazuli is associated with wisdom and truth, while aquamarine can help one clearly express themselves and open the channels of communication. What is the Throat Chakra called? What is the Throat Chakra associated with? 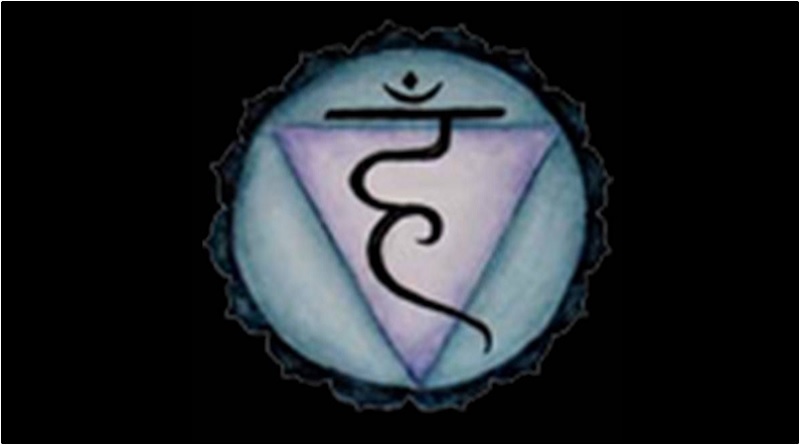 The Throat Chakra governs the world of communication. With this chakra, the ability we have to express ourselves, and also to hear and understand comes into play. It corresponds with the thyroid, ears, nose and throat. The Throat Chakra is located at the base of the neck, right above the collar bone. What are Your Thoughts On Vishuddha: The Throat Chakra? What brings you to our article on the Throat Chakra today? Did you learn anything new from our article on this chakra? What other chakras might you be interested in learning about? We'd love to hear your feedback! "Speak Your Inner Truth With the Fifth Chakra." Chopra Center. N.p., n.d. Web. 24 Aug. 2016. "Throat Chakra Explained." Home. N.p., n.d. Web. 24 Aug. 2016. "The Color Blue." Empowered By Color. N.p., n.d. Web. 24 Aug. 2016. "Lapis Lazuli Meanings and Uses." Home. N.p., n.d. Web. 24 Aug. 2016. 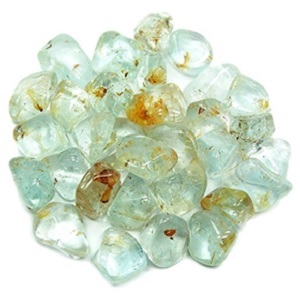 "Aquamarine Meanings and Uses." Home. N.p., n.d. Web. 24 Aug. 2016.